Anyone interested in selling products online might find the prospect of designing a website storefront with a shopping cart and credit card processing intimidating. At one time, creating an online store required programming knowledge and lots of money. But today, there are many easy to use and affordable, full service ecommerce providers perfect for the small or home-based business. 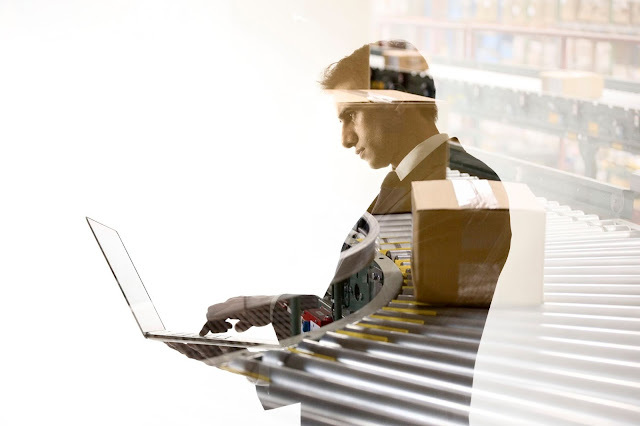 Not sure what to expect from an ecommerce software provider? For the most part, providers offer shopping cart solutions for your new or existing web site, allowing you to easily build, edit, and maintain your online shop, and collect orders without any programming or HTML knowledge. Most providers offer everything you need, including hosting, templates and more. Or, you can integrate them into your existing website. Most of these offer payment gateways and use of their credit card services, as well as allow you to use PayPal. Some charge transaction or set-up fees and others don’t. They all offer a free trial, which gives you the chance to test them all to find the one that best suits your needs. Volusion is my top recommendation, not only for the low price, but all the bells and whistles that come along with its affordability. There is ample support, fraud protection for your customers, options for credit card processing as well as accepting PayPal payments, and many website templates to choose from. Further, it offers responsive design, mobile ecommerce and social media integration (i.e. Facebook store). 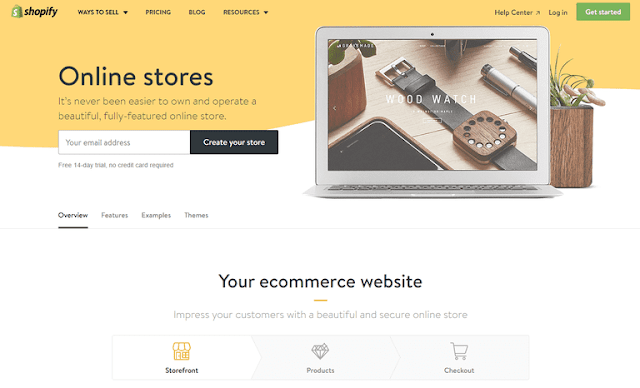 Basically, Volusion offers everything you could want or need to run a successful and effective ecommerce store. Volution offers many plans starting at only $14 per month (you can test it with a free 14-day trial). Shopify is also another top recommendation because it is so customizable. 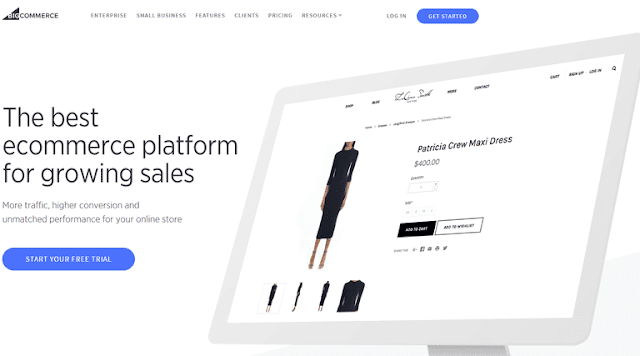 Within the typical ecommerce solution and hosting, there is a Shopify App store (much like Apple’s) which allows you to shop for and select add-on applications for your Shopify site. For example, Shopify offers buy buttons for Pinterest, Twitter and Facebook. It provides everything you need or you can integrate into your existing website or store. It offers mobile options as well. In addition, you get great support, fraud protection, options for credit card processing and many website templates to choose from. Plans start at $29 per month but that includes unlimited products and 24/7 support. Big Commerce is another well-priced and fully stocked ecommerce service provider. It offers fraud protection, varying credit card processing features and a wide selection of website design themes, including responsive design, and mobile ecommerce. It also offers a wide range of support options and the ability to show product images in varying ways. Big Commerce offers unlimited products, storage and bandwidth, and the ability to sell on Pinterest and Facebook, as well as Google Stores on the bigger, Pro and Enterprise plans. 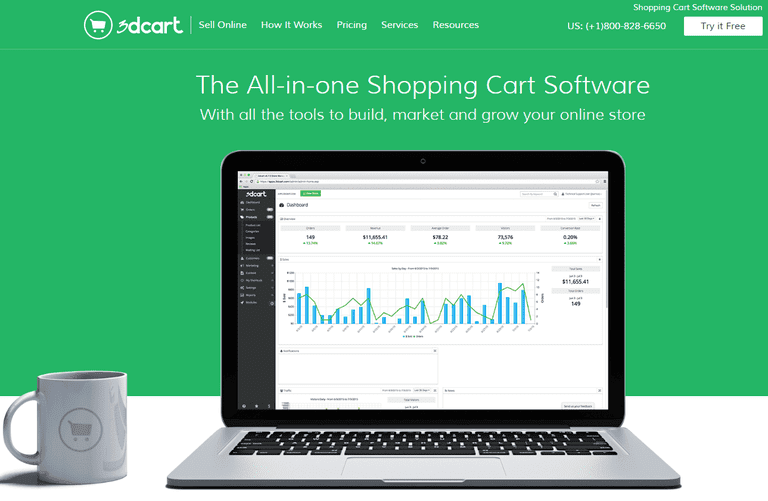 3Dcart is an ecommerce solution targeting those who wish to sell a larger amount of products. It includes many of the bells and whistles as the other providers such as mobile ecommerce, social media integration and more. 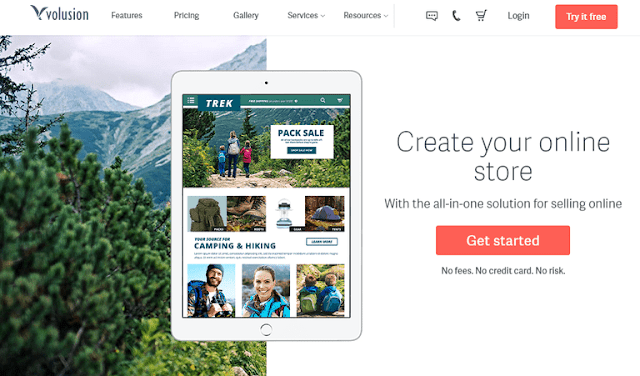 Like other providers, Fortune3 offers everything you’d need to set up an ecommerce store with six plans to choose from starting at $9.95 a month. A few other providers offer gift cards, and Fortune3 give you the ability to sell and accept gift certificates. Plus there is Facebook shopping integration, email marketing, and the ability to create an affiliate program. 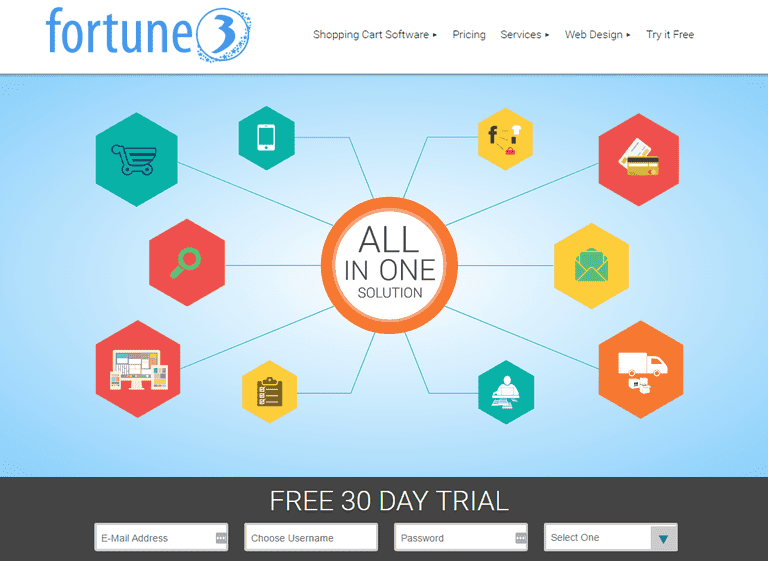 What’s different from other providers, is that Fortune# includes all features in all plans. The difference between the plans is the number of products. The two most expensive plans have set up fees as well.